Charlie Dhali has loved Koya as long as he can remember. When he returns to Nairobi after eight years, he discovers a new world. 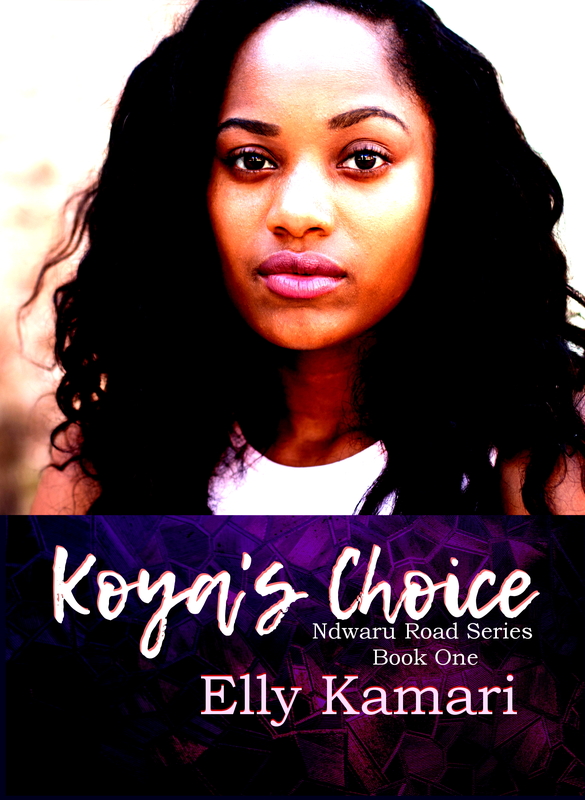 One without Koya’s love, and his best friend might have taken his place at her side. kudos. We need more Kenyan authors. You got paper backs of your books? Thank you Eva, for now, we’re doing e-books of it, the book will be printed out somewhere end of November. Excited about it!